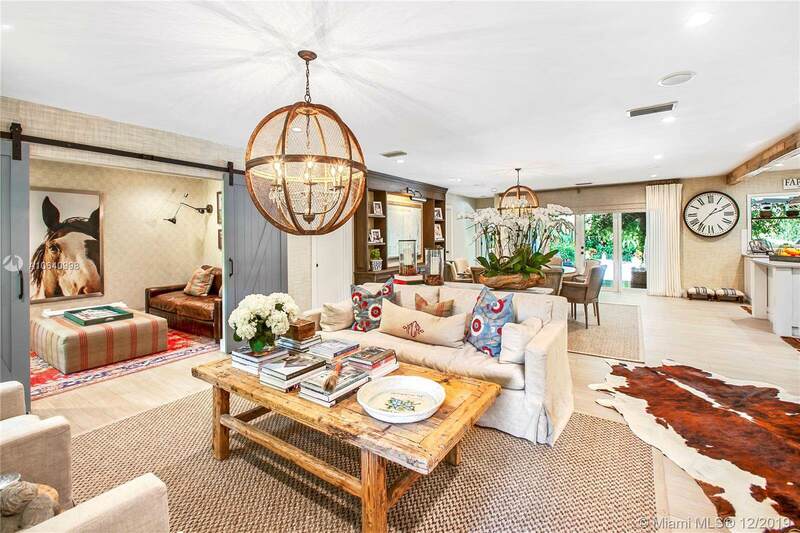 Picture-perfect, Gables by the Sea home is the epitome of style, grace & understated elegance. 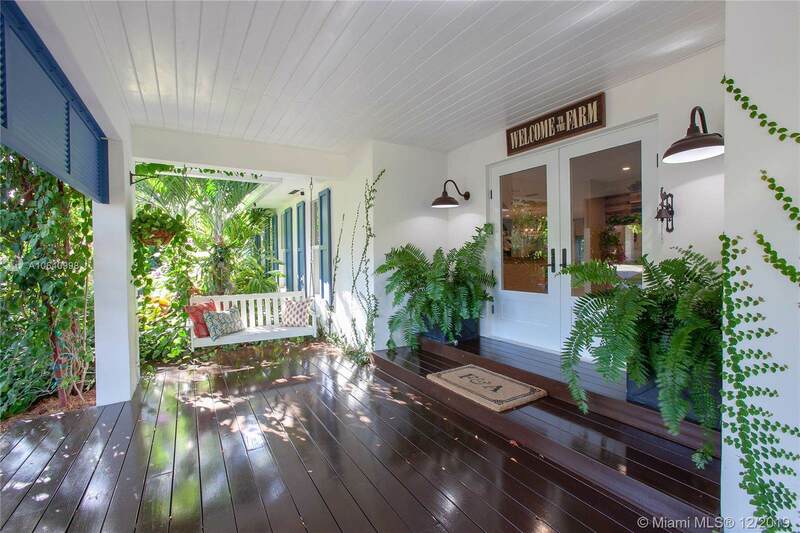 Classic Florida Coastal vernacular w/every square inch immaculately redone, this expansive, flowing 5/4 will enthrall even the most discriminating buyer. Brand-new everything: roof, impact windows/doors, electrical, plumbing, plank floors, artisan fixtures, kitchen, baths & resort pool. 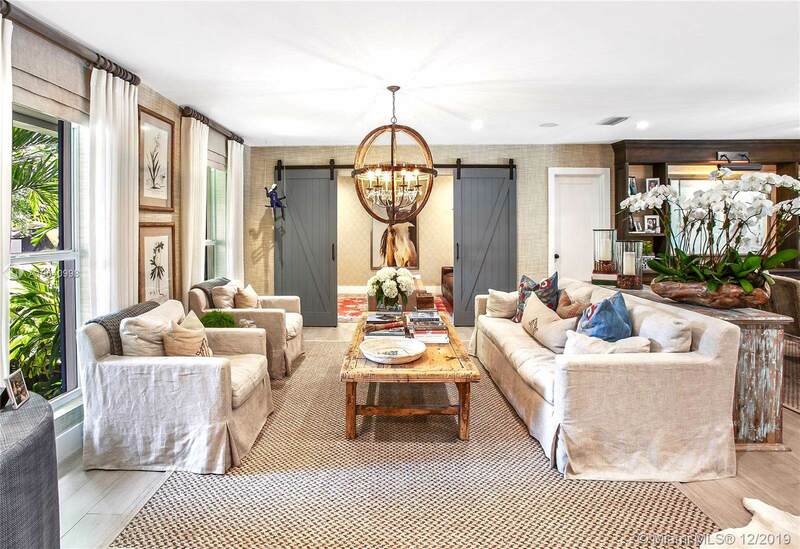 With its crisp, timeless interiors, textured accents & exquisite details, this impeccably re-imagined residence is evocative of an HGTV makeover! Inordinate outdoor living space & dramatic tropical flora. 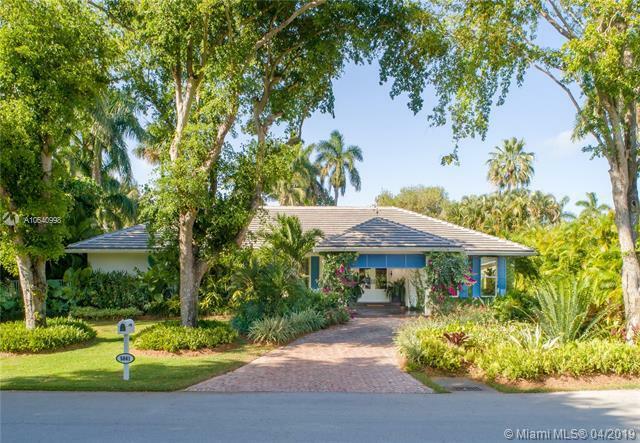 A roving patrol canvasses the quiet, tree-lined streets of this desirable, guard-gated community whose proximity to Miamis finest schools, marinas & recreation greatly enhances quality of life.